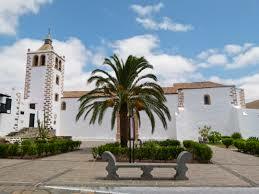 Cheaper Car Hire at La Gomera Airport - Compare discounted Estate, Minivan, SUV, 4x4 and MPV rental rates. 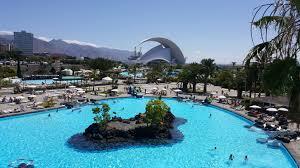 Book quality, cheaper, car hire at La Gomera Airport in the Canary Islands. We can also help with discounted prices on reputable companies, who offer the same vehicles, like estates, saloons, SUV and minivans. The level of service is also the same, just at a cheaper price. For your local transportation needs from the airport and around town, nothing beats having a car of your own. There are at least three major car hire providers at the airport and all of them are open at all times to accommodate your vehicle requests. Get in touch with Avis, Cicar, and Europcar and book your choice of a car from them. Make a small car rental deposit with balance payment paid locally direct to the car rental supplier. 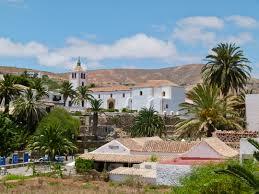 If still at the planning stage enter your car hire requirements and save your car hire La Gomera Airport online quote. Car rental La Gomera Airport with full insurance will normally work out much cheaper than public transport, to get the best deal book as early as possible. If travelling in a group we have a good range of Mono Space vans that will seat 6 passenger, plus larger mini vans that can comfortably seat 7, or 9, passengers, all these MPV categories are high sought after. If you feel that the buses are not comfortable enough for you, you can always take the taxi to bring you to your destination. Taxi fares are charged in Euros, with the tariff rates changing depending upon the hour and the day you hailed the cab. Morning rates are cheaper than night rates while weekend and holiday rates are slightly higher than regular days. The La Gomera Airport is the most modern airport of the Canary Islands. Whilst the island is not the most popular isle in the region, but it does have the reputation of having the most advanced, and the most beautiful, airport in the whole territory. Opened in 1999, this airport includes all the necessary facilities that a traveler may need, including a souvenir shop and a cafeteria. 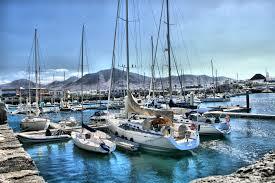 The airport sits 34 kilometers from the San Sebastian city centre. To move around the municipality of Alajero, where the La Gomera Airport belongs to, a link road from the TF-713 is normally used. It is the same road that joins San Sebastian Playa de Santiago and Alajero. There are at least two airport buses servicing the area. One goes to San Sebastian and the other follows the Valle Gran Rey route. Yearly events in La Gomera - Like the other Canary Islands, they also like to bury a fish(a sardine actually! ), at the end of their carnival, which is in February. However, the carnival is a bit more low key compared to the other islands. Compare 7 & 9 seater minivans for La Gomera Airport. Book hatchbacks and saloons in Canary Islands. 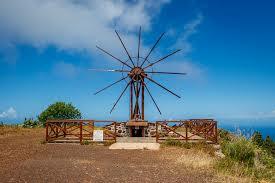 Get a convertible now for La Gomera. Quality vehicles, usual high service. Midnight Fiesta - Please ensure you get plenty of siesta during the day, as most fiestas do not usually kick off properly, until midnight!